How do you currently manage the hodgepodge of client bookings and changes over the phone, email, web and in-store? Issues with double-booking, no-show clients and appointment management don’t only lead to salon scheduling headaches for you. Disorganization quickly becomes your customers' problem too! Streamlines scheduling and fills your chairs faster. No more missing out on potential bookings because it’s after hours, you’re with another client or a staffer is already on the phone. Your clients will have the freedom to book when they’re ready, online and in-app. You and your team members can also add individual booking links to social media posts, making it easy for interested viewers to see when and how they could try your services. The difference between a new client and a missed opportunity often comes down to timing. Today, customers have the option between beauty services they can book anytime — for example, at night after browsing hair styles on YouTube — versus a business they'll have to remember to call in the morning. Make sure your small business is in the first category with 24/7 scheduling! 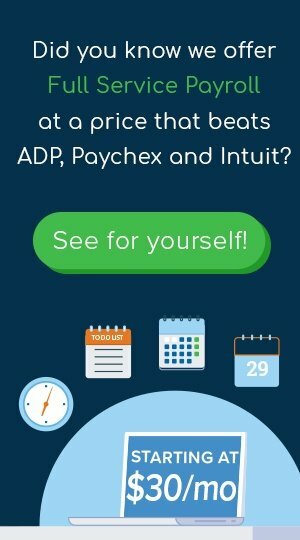 Deters no-show clients with upfront payment and cancellation fees. Last-minute cancellations aren’t just disappointing or missed sources of revenue — they throw your employee schedules out of whack. With online booking, you'll actually be able to enforce your no-show protection policy! With the right salon scheduling software, you can require credit card information from clients up front online. Though this option does not typically charge the cardholder immediately, you can set up a charge if someone misses an appointment or doesn’t cancel it by a designated time (usually 24 to 72 hours prior to the appointment). To help prevent cancellations in the first place, enable auto-reminders via text, email, push notification and more. Delivers a scheduling convenience your clients already expect. Many of your customers already schedule both important appointments and everyday activities online and via mobile. They order groceries, request rides downtown and set up doctors appointments. They want to book their beauty, hair and wellness appointments online too! Luckily, salon booking software is just as simple to navigate as other scheduling apps and websites. Add in automated, personalized appointment reminders and your customers will feel taken care of from start to finish. It’s the natural complement to your salon, shop or spa’s social media marketing strategy. Social media has revolutionized the beauty and wellness industries. Now, professionals can post before-and-after videos and tag their posts with trending color, style and service hashtags for more visibility than ever. Online booking software takes your social media marketing strategy to the next level! In a single Instagram post, prospective customers can get inspired to try a new haircut AND simply click to check that stylist’s availability and rates. Your employees will appreciate the tools they’ll have to provide better customer service. Your staff will be able to check their schedules before coming in and access their clients' history anytime (What cut or color formula did I use last time? What massage package did they select? Do they have a gift card or loyalty points with my barbershop or salon & spa?) That means they can provide their customer with more personalized service, strengthen relationships and win more longtime clients for the shop. Won't I have fewer opportunities to speak with potential and loyal clients? Will my communication lack a personal touch? One of the best features of online booking is the freedom it gives both business owners and clients. Clients who prefer the speed and simplicity of booking appointments online can do so — and clients who prefer to call or walk in can continue too! You can add their appointments into your calendar easily. Plus, most software systems are highly customizable — maintain your brand by customizing the content and tone of your push notifications, text and email alerts. Can my employees accidentally edit, move or delete appointments or other important information? Not likely! Many online booking software companies offer free or paid training (if you want it) so your team can get comfortable with their new tool. And while you should definitely give your team a clear set of expectations about appointment management and protocol, you are always in control of your online booking software! Set up user permissions for each staff member so that only your receptionist can manipulate appointments, and employees can only view the business information you'd like. Won't double-booking become a problem if clients can book online too? Many salon softwares prevent double-booking by default, but also let you choose whether to partly overlap or schedule appointments at the same time. I don’t have my own website and/or I’m not good with technology. You don't need to be a technology expert (or even have a website) to take advantage of the variety of user-friendly online booking services. Many major salon softwares let your clients book via an app or popular social media websites like Instagram, Facebook and Yelp! 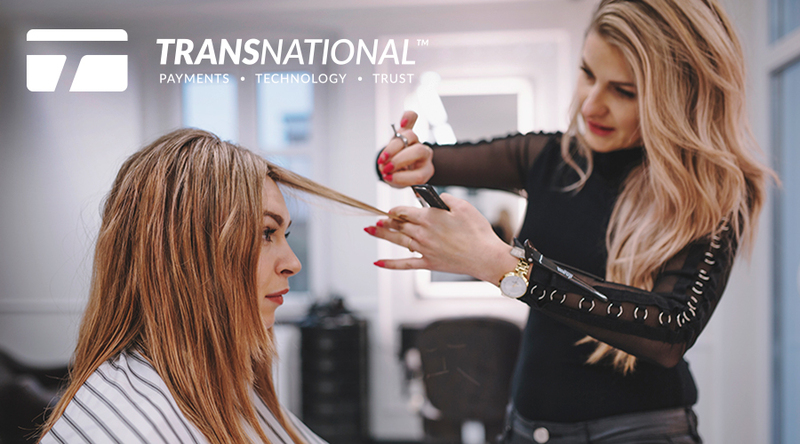 Your takeaway: Increased cash flow starts with getting customers in the door, and customers are increasingly kicking off that relationship by booking salon appointments online! Interested in using online booking services?